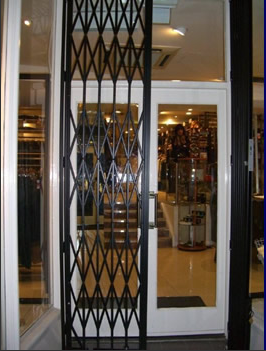 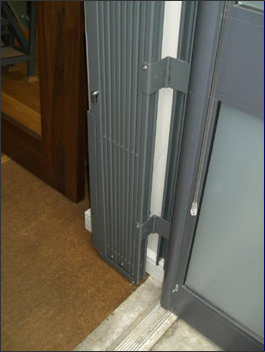 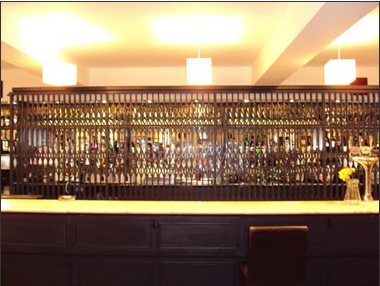 Sometimes known as security grilles, security gates, collapsible grilles, collapsible gates, expanding gates, sliding gates or lattice gates! 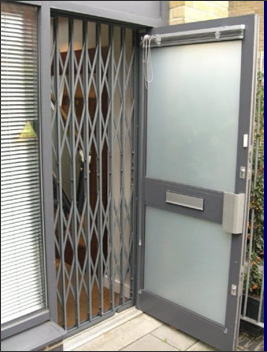 Don’t worry though, they are all the same thing and provide excellent window security or door security whilst still allowing light and air into your premises. 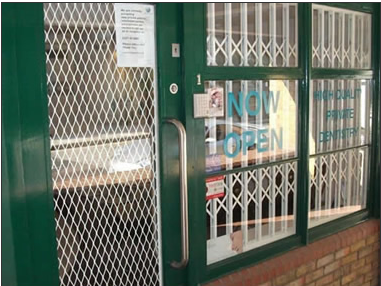 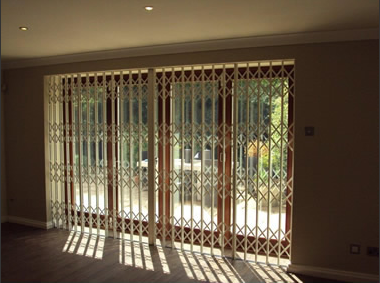 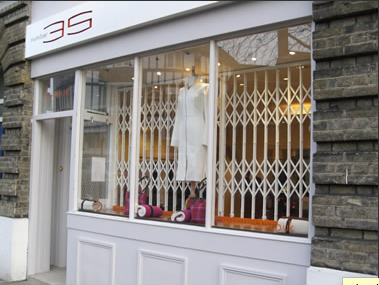 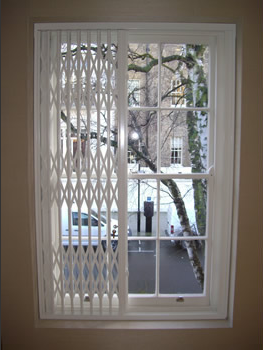 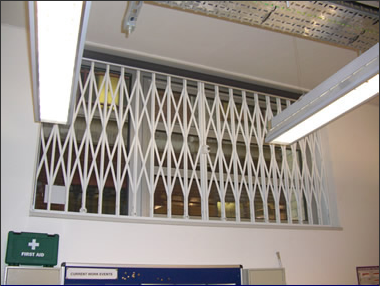 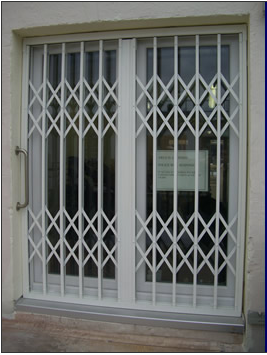 Both window grilles and door grilles are light and easy to operate and are available in S or X type lattice and can be powder coated to the colour of your choice.